Description Check out this gently-used 2007 Nissan Sentra we recently got in. This vehicle is loaded with great features, plus it comes with the CARFAX BuyBack Guarantee. Everyone hates the gas pump. Skip a few gas stations with this super fuel efficient NissanSentra. 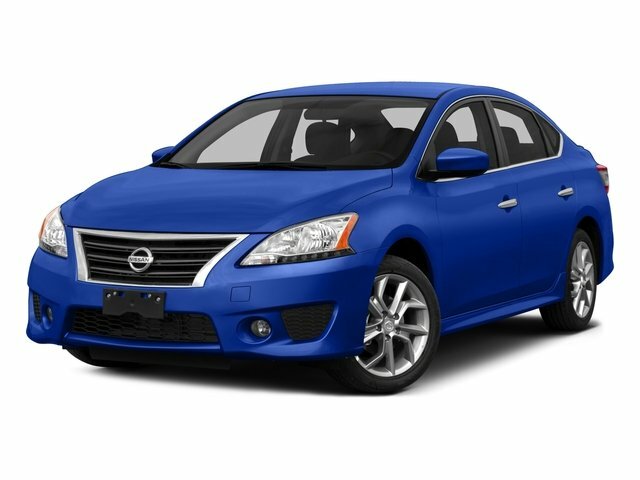 The quintessential Nissan -- This Nissan Sentra 2.0 speaks volumes about its owner, about uncompromising individuality, a passion for driving and standards far above the ordinary. More information about the 2007 Nissan Sentra: The latest Nissan Sentra stands out for its interior appointments, space-efficient design, and frugal performance of the new engine and CVT automatic, while the sporty SE-R Spec V sets a new standard for interior appointments among compact sedan performance models. The base 2.0 model represents a strong value with quite a few standard features for under $15,000, while the SE-R Spec V performance model offers 200 horsepower and has a base price just under $20,000. 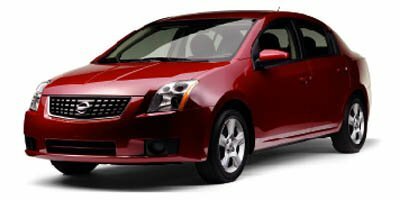 Interesting features of this model are Upscale, roomy interior, fuel economy, and competitive pricing. Lifetime warranty is a limited Powertrain Warranty. Owner must follow manufacturers recommended maintenance on new vehicles as per owners manual. Covers select pre-owned vehicles five calendar years old or newer, with 80,000 miles or less. Other restrictions apply. See dealer for warranty details.